France, like many other European countries, has seen its property market hit by falling prices and a loss of confidence amongst buyers in the last few years. And, previously high priced Brittany saw some of the biggest price drops of all. Now, while that may seem like bad news for Brittany, it could just be that the reverse is true. Many potential buyers had been put off by unrealistic property prices in the region. They turned instead to neighbouring Normandy, or to the Limousin and Poitou-Charentes, where lower prices offered better value. However, thanks to a number of factors, Brittany is once more becoming the region of choice for British and other overseas buyers. 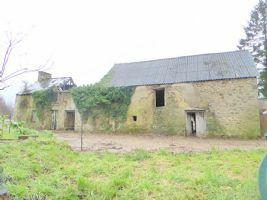 Brittany property was sitting under its very own black cloud for a few years. But, the sun is peaking out again and a silver lining is becoming apparent. As a direct result of price falls, property in the region has become much more affordable. So canny buyers are sitting up and taking notice. Investing in Brittany is suddenly attractive again, with rock bottom prices and the market showing signs of recovery, making 2017 an unmissable opportunity. In case you've been looking elsewhere for a bargain property and have forgotten about Brittany, here's a little reminder of the reasons so many before you have fallen in love with this region. 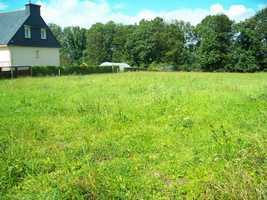 - Brittany's countryside is glorious and unspoiled. It's a paradise for nature lovers, for horse riders, walkers and cyclists. There are rivers and lakes, forests and pastures. - In spite of its unspoiled nature, Brittany is still well developed for tourism. From adventure parks to gourmet restaurants, the region has everything you'll need for a perfect holiday. - Brittany has its own ferry ports and airports, so travelling is simplicity itself. 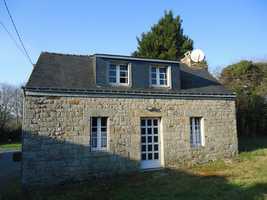 Why waste time driving to far flung destinations when you can be at home in Brittany any time you choose? - Brittany gets more sun than the UK! OK, it's not as hot as the Riviera, but overall, Brittany enjoys around 1950 hours of sunshine per year to the UK's 1350. And, if you head to the southern department of Morbihan, the Gulf Stream keeps things really mild and pleasant. 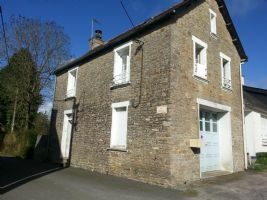 Typical breton longere to renovate set on just under half an acre of land, located in a quiet hamlet a mile away from the village centre which has a great creperie and local bar/grocery shop. 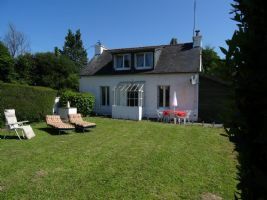 Great location, 30 mns from the fine sandy beaches of the emerald coast, The picturesque lakeside village of Jugon is 5 minutes away, 45 mns from St Malo ferry port and Dinard et Rennes airports! 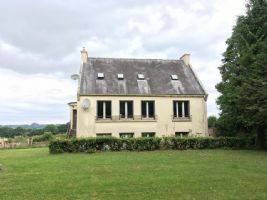 Being offered for sale at a very realistic, saleable price is this detached 3 bed house which is ideally located about 3km outside the town of Loudeac with all amenities and is within walking distance of the newly created, popular Aquarev Lake with fishing, walks and park areas. 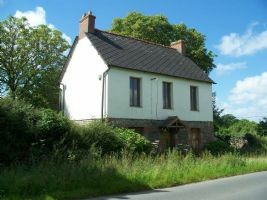 This superbly presented 3 bedroom cottage close to the village with superb views from both the front and rear gardens is available at a very competitive price. The house would make a perfect permanent or holiday home. The present owners have had the cottage for 19 years and during this time have made a number of upgrades to the property. 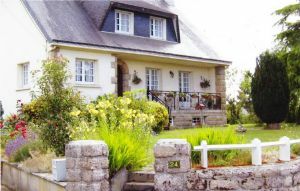 Located on the edge of a village popular with expats and in the middle of a beautiful national park, this is a rare chance to snap up a bargain and to realise your dream of a life in Brittany! 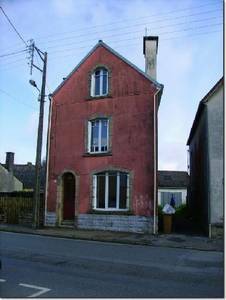 A large, detached neo-Breton house with easy potential of becoming your gorgeous home in Finistère. There's oodles of space, views over fields and hedges - and rustic charm too! All it needs is you, your vision - and your plans to create a space that's perfect for you. 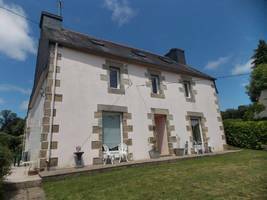 An opportunity to purchase a large five double bedroom family home set in the countryside five minutes’ drive to Mael Carhaix. This property is competitively priced to sell and would be a fantastic buy. The house currently has an entrance hall, fitted kitchen/dining room, lounge with feature fireplace, study, utility room five double bedrooms two with en-suites, bathroom and toilets.